Obituary for June B. Jarrett | Sheetz Funeral Home, Inc.
June B. Jarrett, 90, of Masonic Villages, Elizabethtown, passed away on Friday, March 23, 2018. Born in Lancaster, she was the daughter of the late Howard and Bertha (Irwin) Shingler. 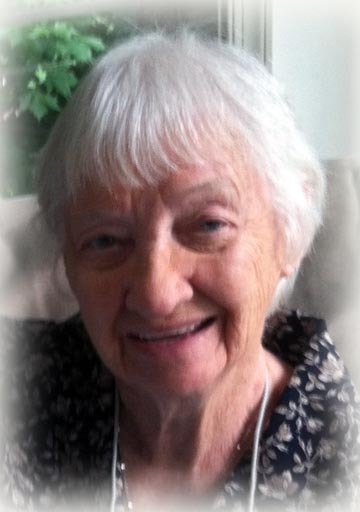 June enjoyed long drives, trips to the beach and going to yard sales with her daughter. Spending time with her family especially her grandchildren was most important to her. June is survived by a daughter, Bonnie Hayes, wife of Eugene of Mountville; two grandchildren, Eric Garvin and Tiffany Hample, wife of Carl; four great grandchildren, Anaya Garvin and Autumn, Rayna and Vance Hample; a great great grandchild, Sophia Hample; a brother, Howard Shingler, husband of Debbie of Willow Street; and a sister, Yvonne Black of Lebanon. She was preceded in death by a sister, Caroline Shingler. Services will be private and at the convenience of the family. In lieu of flowers, memorial contributions may be made to Masonic Villages Hospice, 1 Masonic Drive, Elizabethtown, PA 17022.